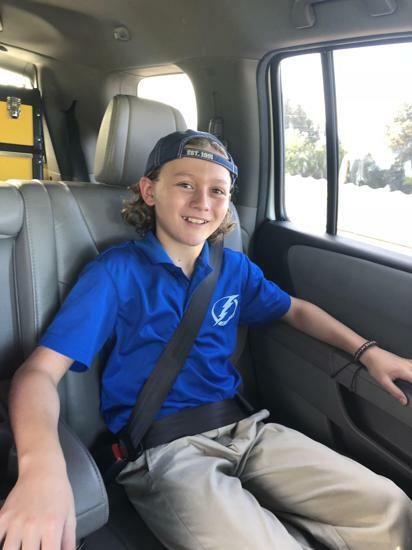 Order your Jr. 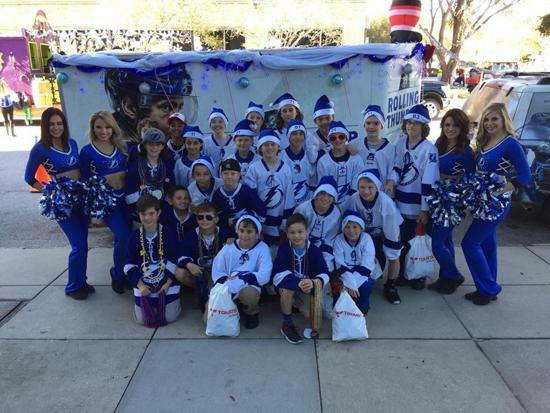 Lightning Spirit Wear here! 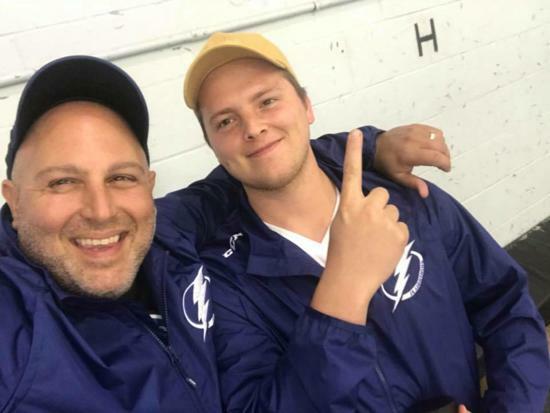 Orders usually arrive within 2 weeks! 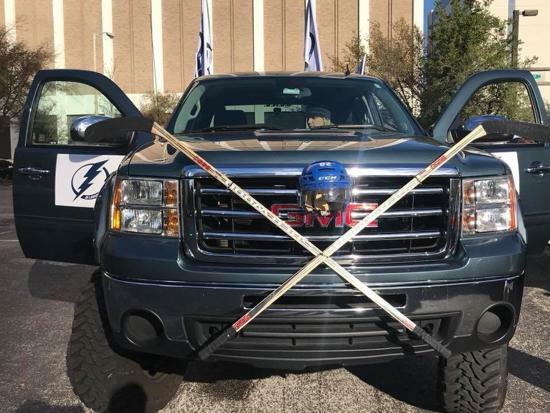 It's coming from Ellenton! 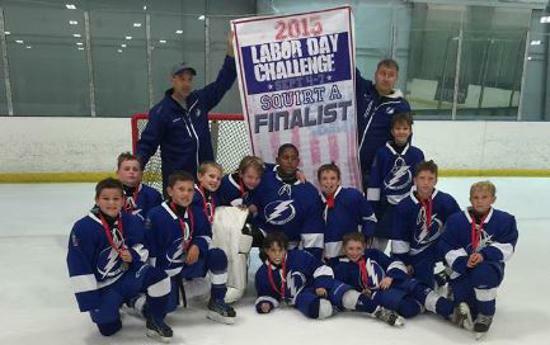 Good Luck to all our hockey teams as they participate in the Labor Day Tournament! 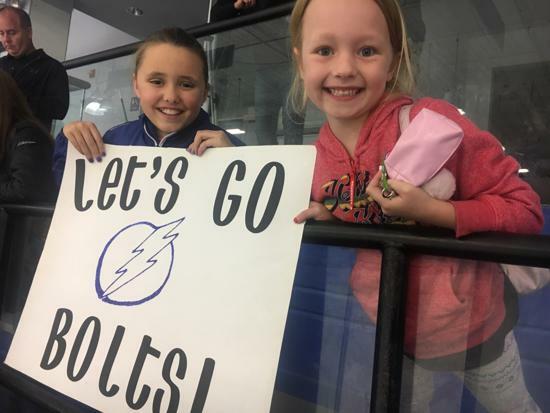 They games have begun and we'll keep you updated all weekend long! 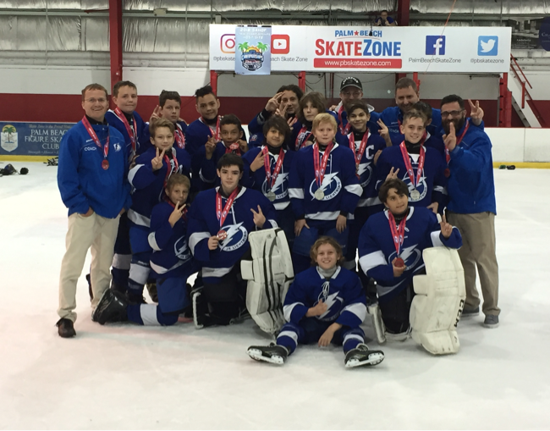 Squirt & Peewee Take Home 2nd Place in SAHOF State Championships!!! 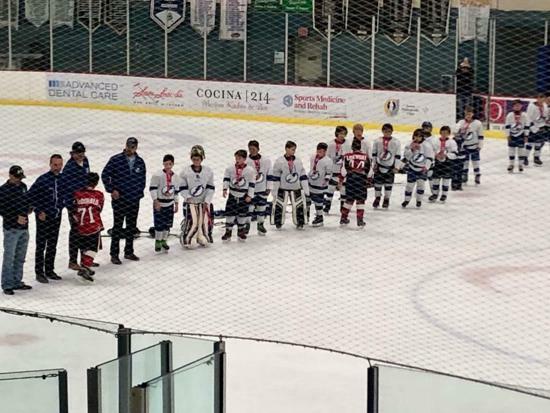 TBJL Squirt and Peewee teams represented our organization well! 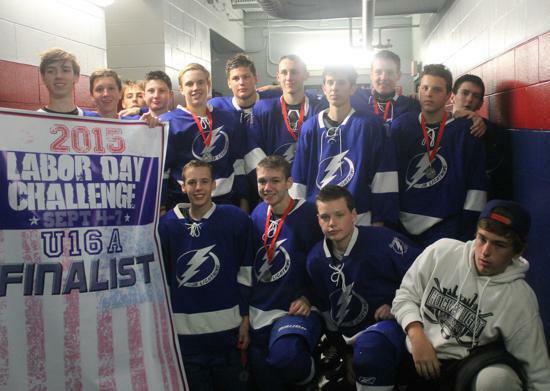 If you would like to become a sponsor there's still time! 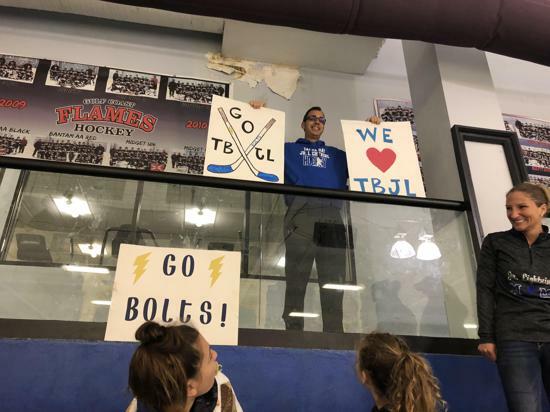 Contact any TBJL Board Member for more information! 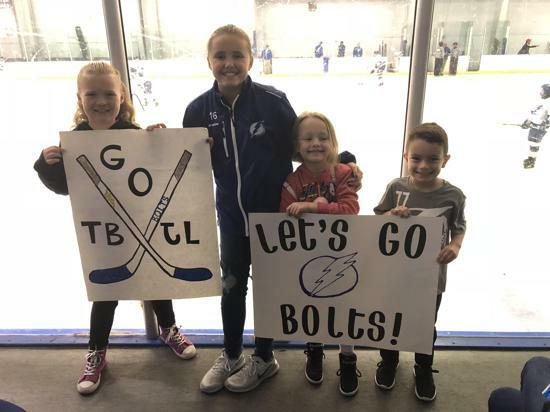 Thanks to all of the TBJL players and their families who came out to skate today! 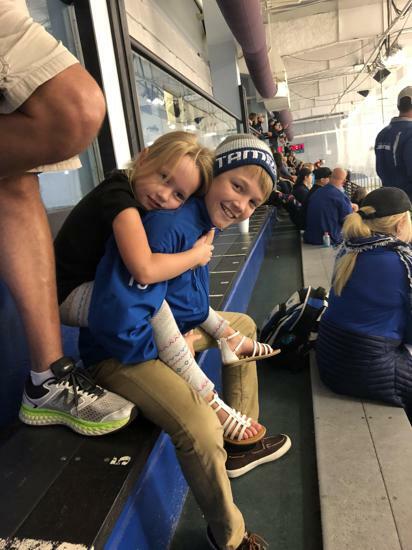 So much fun was had by all! 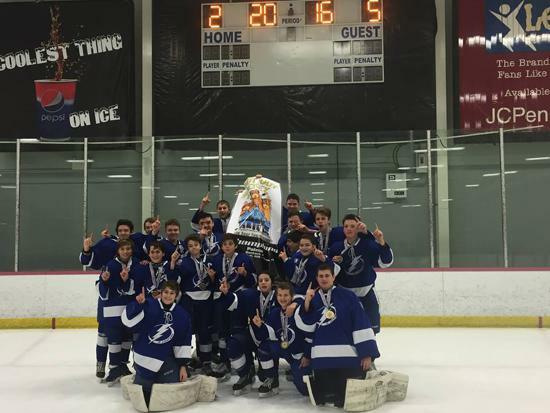 Dmitry Afanasenkov will continue training our Fall 2017 teams! 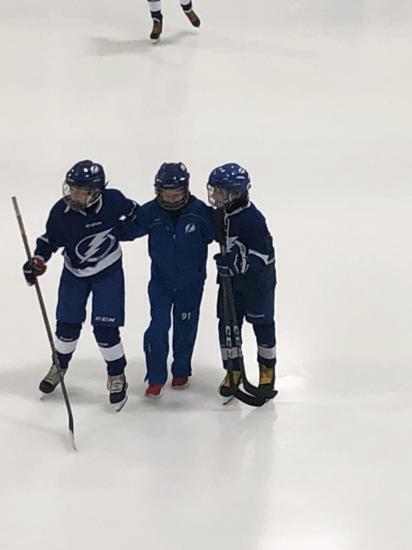 There will also be additional opportunities for on and off ice training...you can email tbjlhockeytrainer@gmail.com with questions. 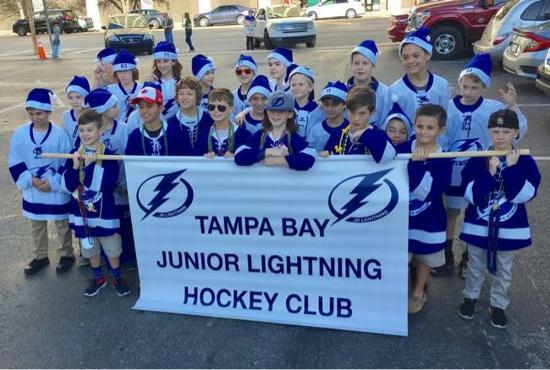 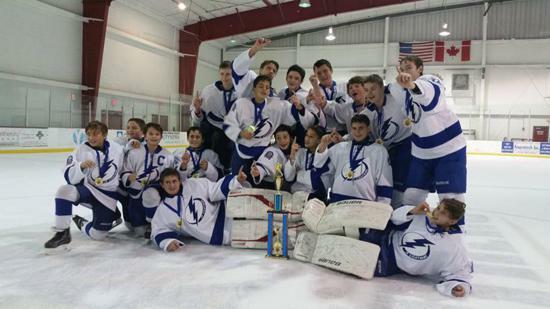 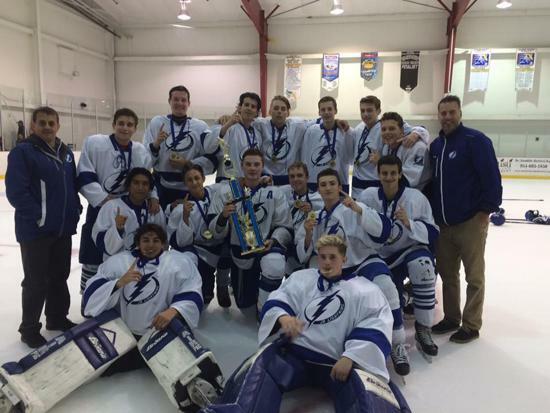 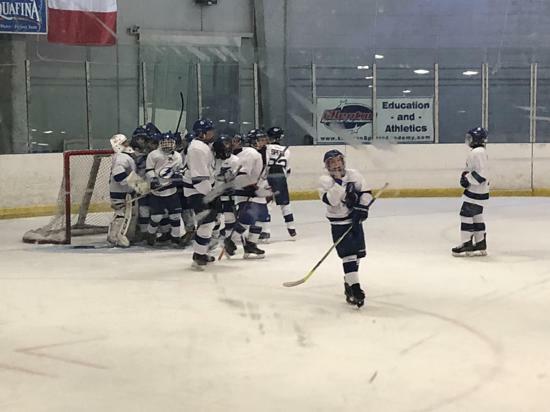 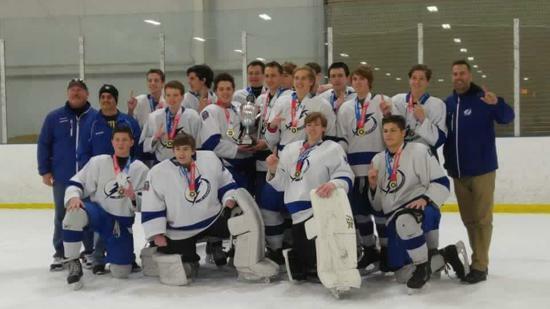 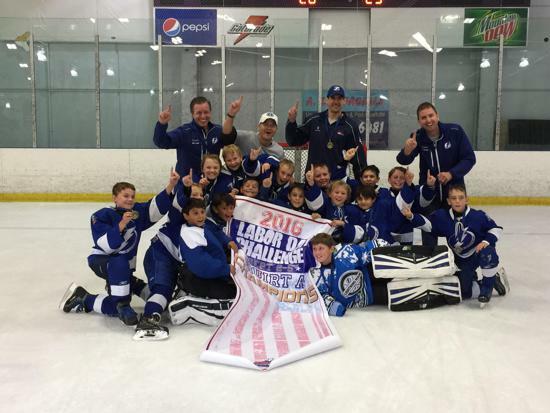 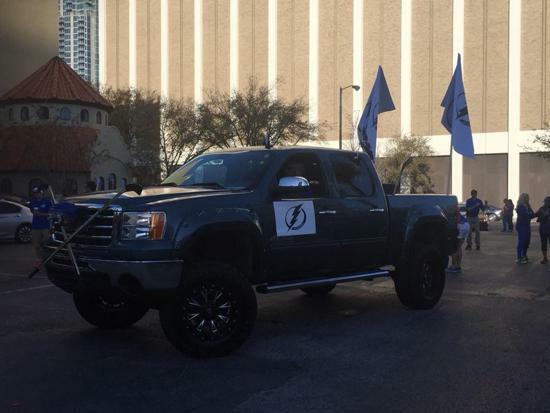 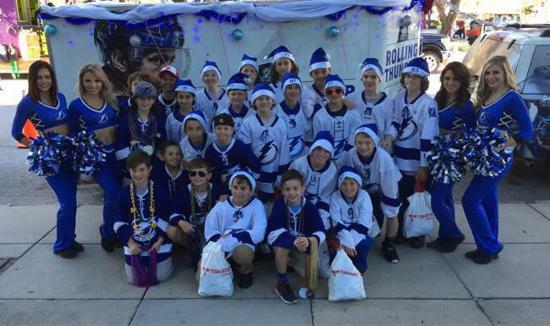 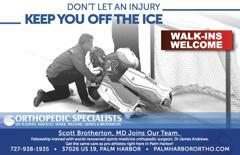 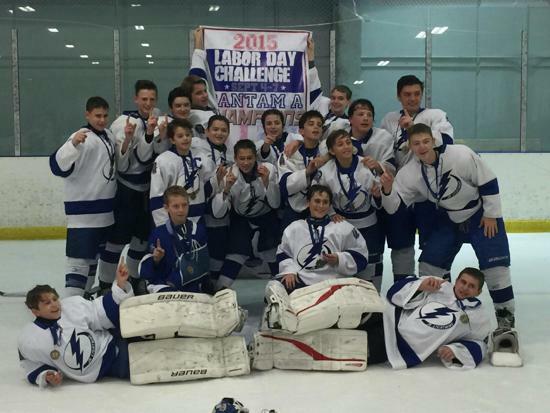 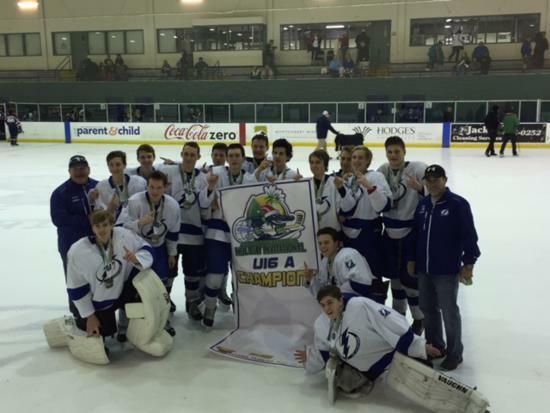 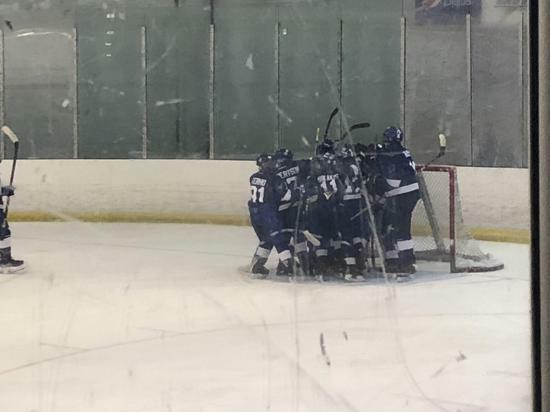 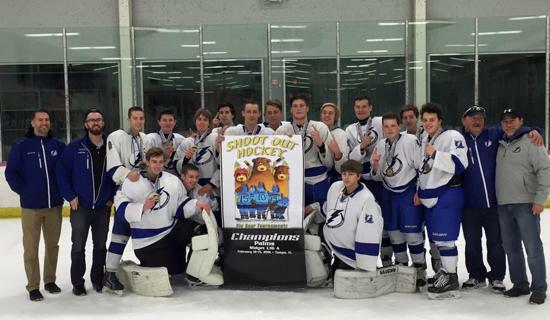 Tampa Bay Junior Lightning, Inc. (TBJL) is a 501c(3) dedicated to furthering youth hockey in the Tampa Bay area. 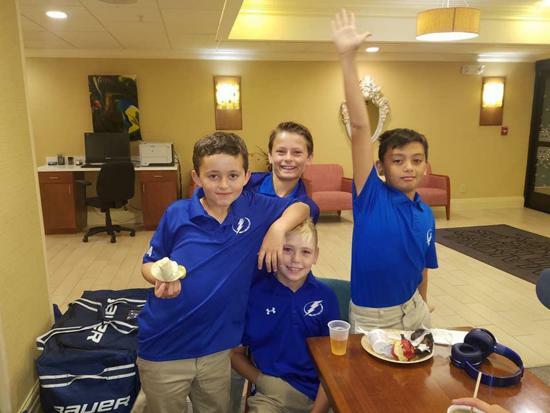 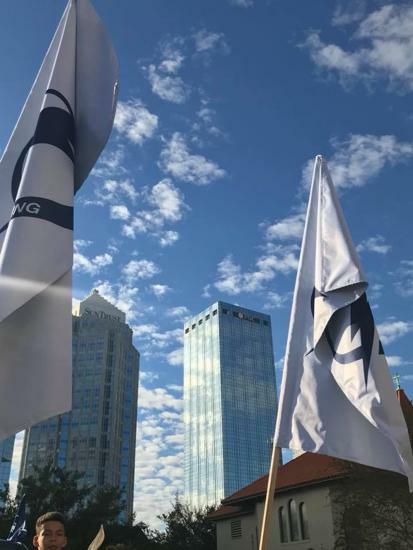 The objectives and mission of TBJL are: Organize, teach, and develop the amateur sport of ice hockey. 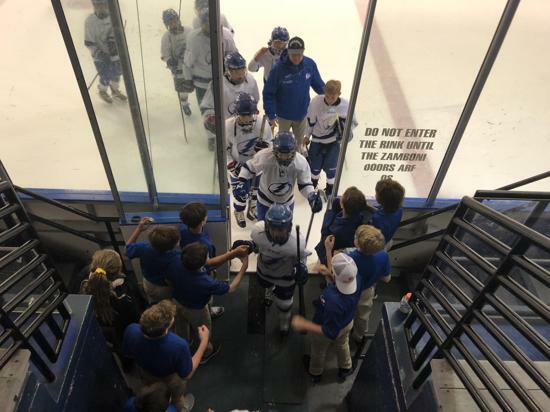 Promote and develop good sportsmanship, leadership, teamwork, respect of authority, and self-discipline. 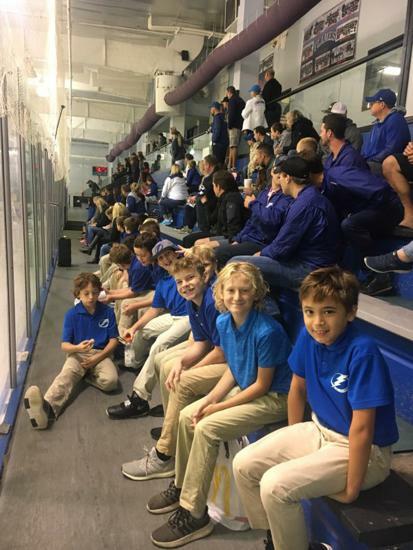 Manage and conduct youth hockey games and tournaments for all levels of proficiency with each youth participating at his or her level of play. 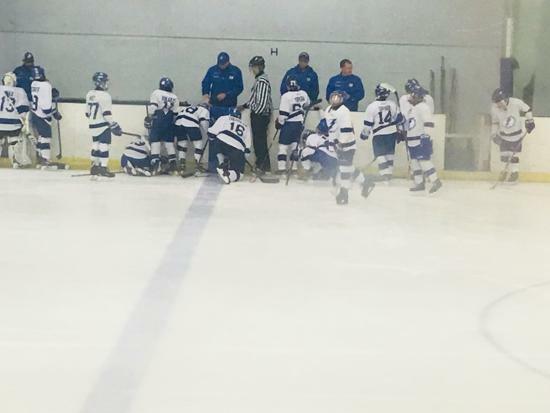 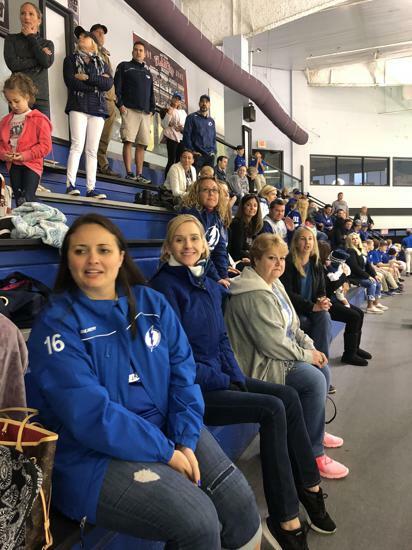 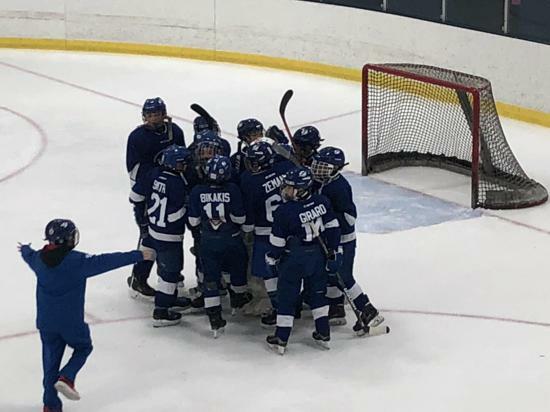 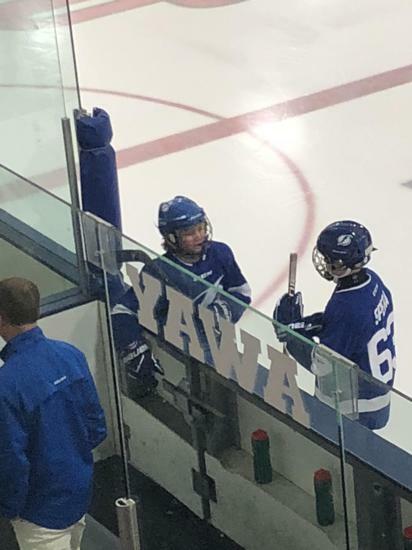 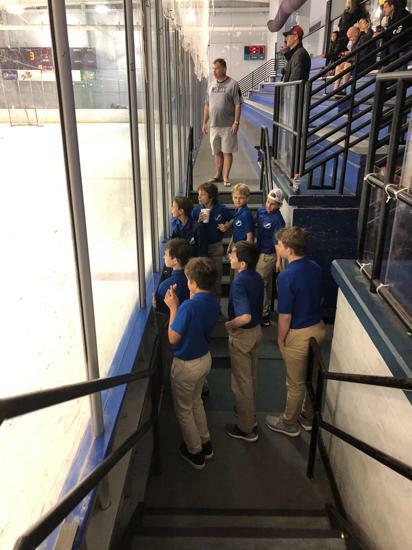 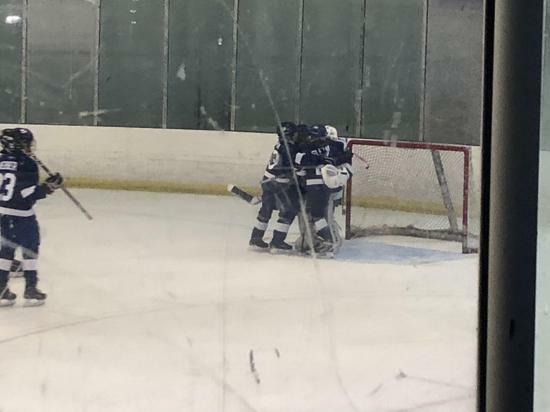 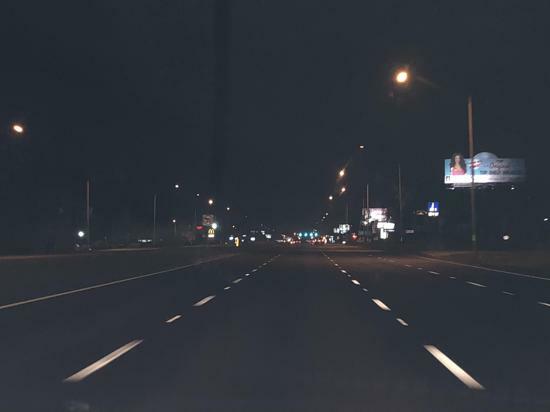 Solicit donations from the public in order to help defray the costs to individual members, and help establish sufficient funds to cover expenses connected with the operation of the youth hockey program.